Destroying Metal Credit Cards – What’s the Difference? 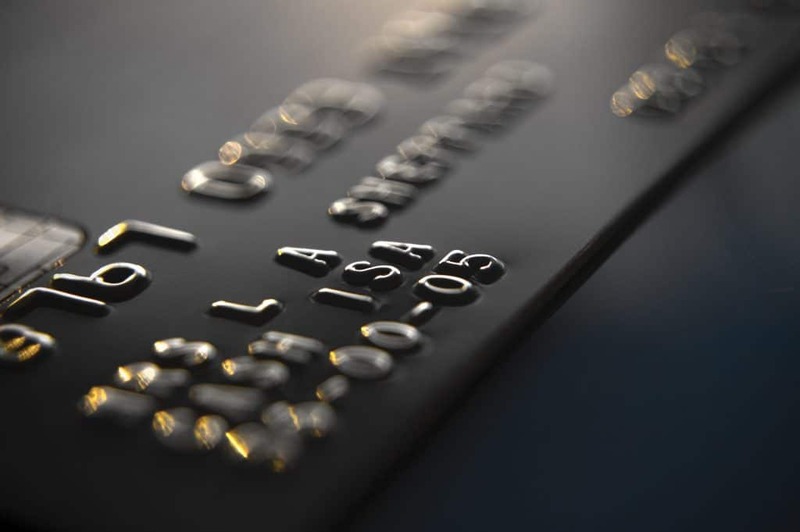 Metal credit cards are becoming more and more common in today’s high tech environment. Originally reserved for the well-off, these flashy cards have become almost commonplace. Although they often offer the same functionality and benefits as their plastic counterparts, they all come with what’s called the “plunk factor”. Their heavier, sleek design and luxurious feel get you noticed when you plunk them down to pick up the check. However, this plunk factor gives the cards an added density and thickness that means they sometimes need to be destroyed differently than their plastic counterparts. Increases in cybersecurity awareness and data breaches have led to a greater demand for better and more secure solutions to control credit information. The need to be able to destroy these heavier more durable cards has become more important than ever, with customers and companies alike looking for the safest and securest way to do so. Metal cards today can be produced with brass, copper, stainless steel, and even composite mixes of metal and plastic. While data used to just be stored on the print and magnetic strip on a credit card, the push for more security has seen most major card producers add a chip that also stores sensitive information. So we have more durable cards with even more areas with sensitive data on it – data and information that can still be accessed even with the card has expired. How to Destroy: Shred or Disintegrate? When it comes time to dispose of metal credit cards either due to expiration or possible fraud, credit card issuers will offer to send customers a pre-paid envelope to send cards back for destruction. Once returned, the credit card company is responsible for recycling or destroying the cards. The PCI Security Standards Council guideline for destruction is to destroy credit cards by “shredding or grinding such that the resulting material cannot be reconstructed”. 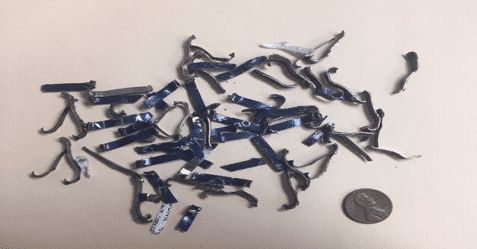 One method of destruction is with a heavy duty shredder capable of accepting different types of media including paper, CDs, credit cards, staples, and paper clips. The SEM model F65 cross-cut shredder with a capacity of up to 65 sheets per pass can be used for light volume of metal credit card shredding. It can effectively shred these cards into strips similar to shredded paper strips. Once shredded, there is little chance any of the information on the card can be accessed. Another method of destruction for metal credit cards is with a disintegrator. These machines use rotary knife mill technology to destroy a variety of bulk material. A disintegrator can shred larger volumes of metal cards at higher capacities and can also be customized to shred to a specific particle size. 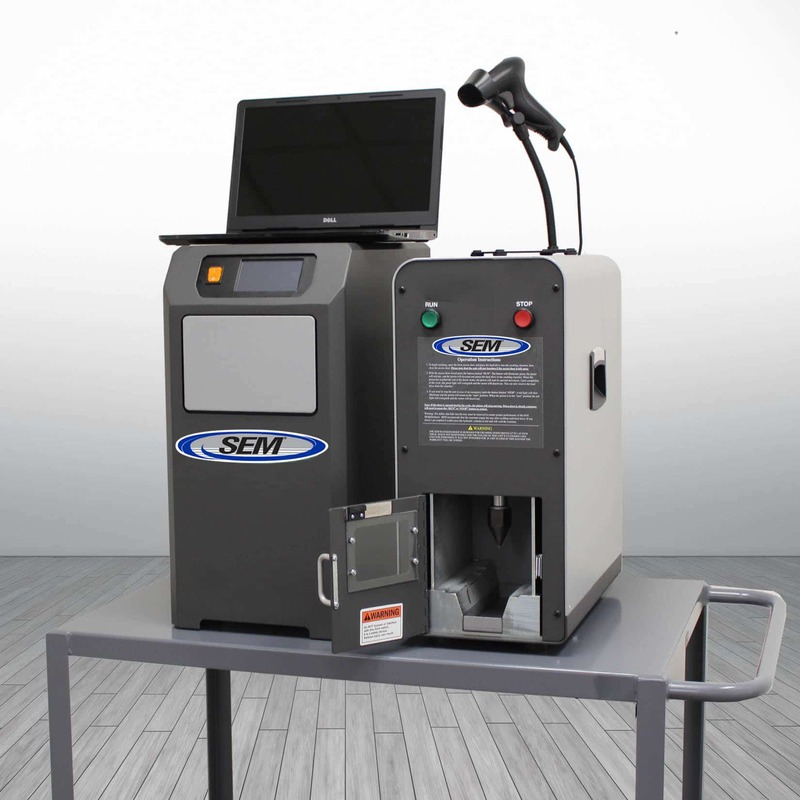 Available with larger horsepower motors and customizable particle sizing screens, disintegrators like the SEM Model 1012 are designed to be used in multiple applications where secure destruction at higher capacities is needed. Disintegrators offer greater assurance that the data bearing elements (magnetic strips and chips) are destroyed so that the information stored on them is no longer accessible. Deciding between a shredder or a disintegrator can seem challenging. The proper solution should be based on the needs of the application. Material being destroyed, desired volume and throughput, particle size, and power requirements are all important factors to consider when selecting a destruction device. SEM has experience working with several different credit card manufacturers and various credit card types. If you would like to send us samples of the cards you need destroyed or want to visit us in person to view our capabilities, SEM is here to work with you to ensure your needs are met.